I may only be 5’3” but let me tell you, I never feel taller than when I’m in flats. It’s because, I’ve found, being comfortable allows me to focus on everything I want to be. I can project confidence and hold a room without thinking about curling my toes to keep my heels on. 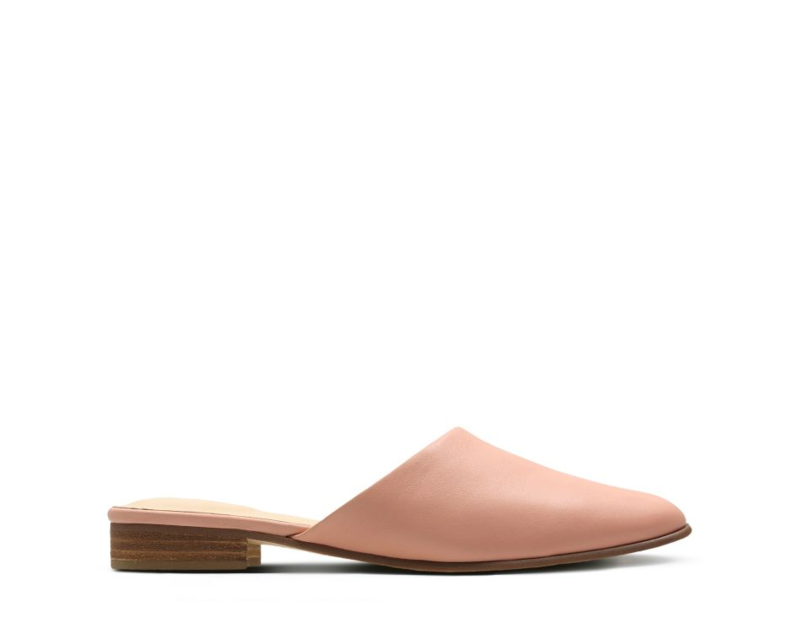 And besides, 2018 has been a great year for flat shoes. Take this year’s Cannes Film Festival, for example. Remember the uproar after their alleged ‘flat shoes ban’ was exposed? Well, those who fought back hardest against that sexist dress code are my kind of people. I applauded at my laptop screen when I saw Kristen Stewart take off her high heels in protest on the red carpet this year – and I practically screamed when I saw her posing, and looking like an absolute boss, in black loafers on the red carpet again a few days later. And don’t get me started on the royal wedding. Serena Williams changing into a floral Valentino evening gown – paired with black trainers – to the Duke and Duchess of Sussex’s wedding reception can only be described as one thing: life goals. ‘Little known fact,’ she teased on Twitter. ‘I often wear sneakers under my evening gown.’ Sheer genius, if you ask me. And more importantly, why the hell not? I don’t buy in to the need for women to adhere to a dress code that’s been imposed on them, or that their choice to follow one or not reflects anything about them. 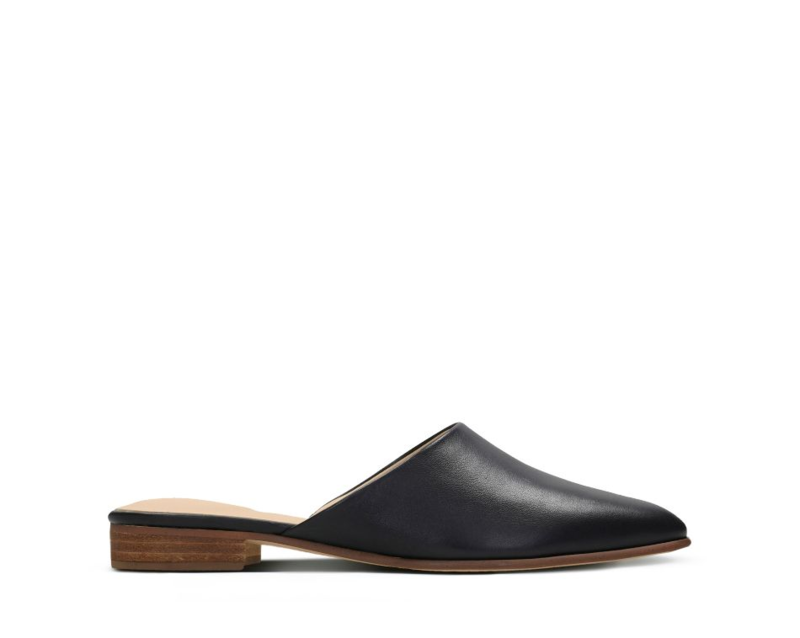 Whether you get your style inspiration from celebrities, the catwalk or street-style stars, you can’t deny the power of the flat shoe. Trainers outsold all women’s shoes last year and it’s a trend I plan on sticking to because it’s so much more than a fashion statement for me. It’s a lifestyle. I’m too busy to teeter around in heels. If I’m honest, I’m almost always running 10 minutes late (sorry everyone who knows me) and I’m constantly hustling between offices, life admin errands and fun plans I don’t want to be tardy for. 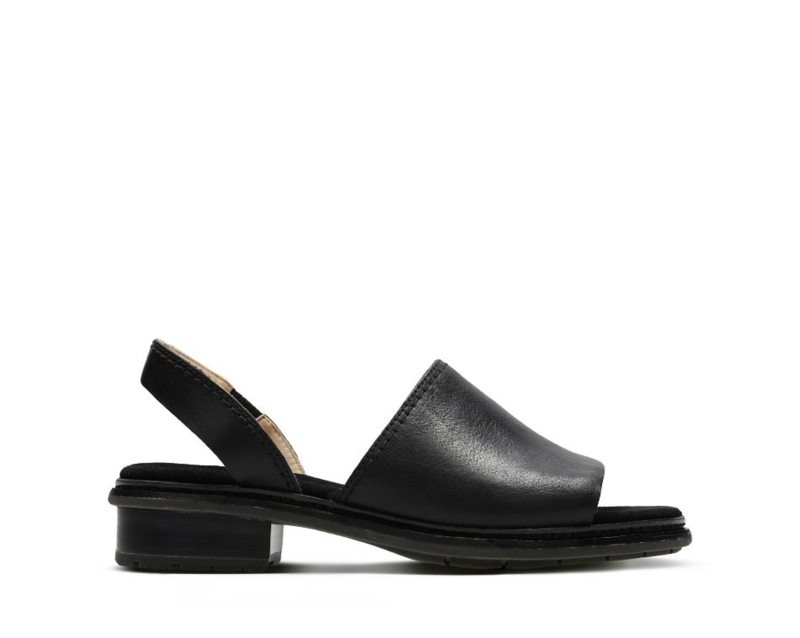 From where I stand – in flat mules, if you must know – confidence comes from comfort. Knowing that I can run to a meeting on the other side of the city and still easily make it back (almost) in time for after-work drinks brings comfort to my soul. 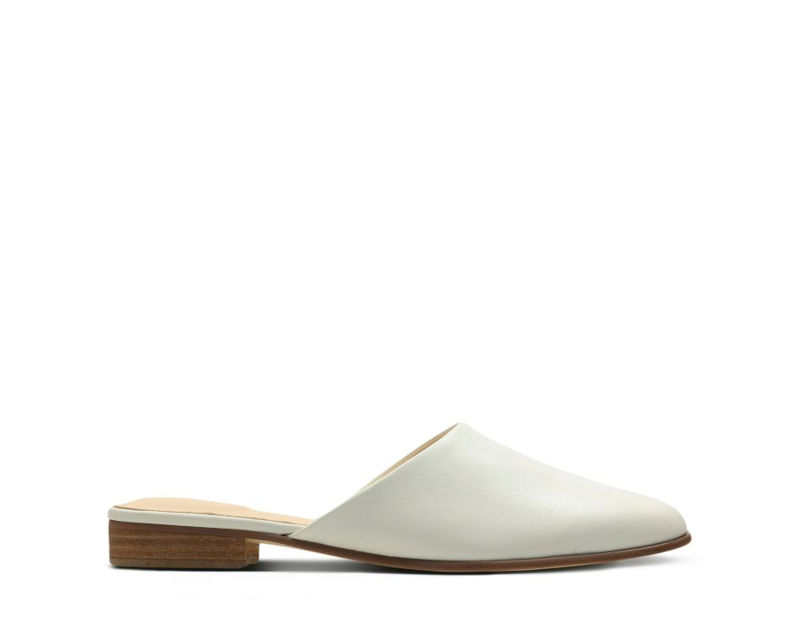 Plus, if fashion is your thing, styling flats is a lot easier than you might think. I used to only feel my best when I was standing (albeit a bit wobbly) at 5’7” in heels because I assumed I needed to fit into a societal expectation of what a working woman should look like. I used to believe success meant standing tall until I realised success is whatever you want it to be. 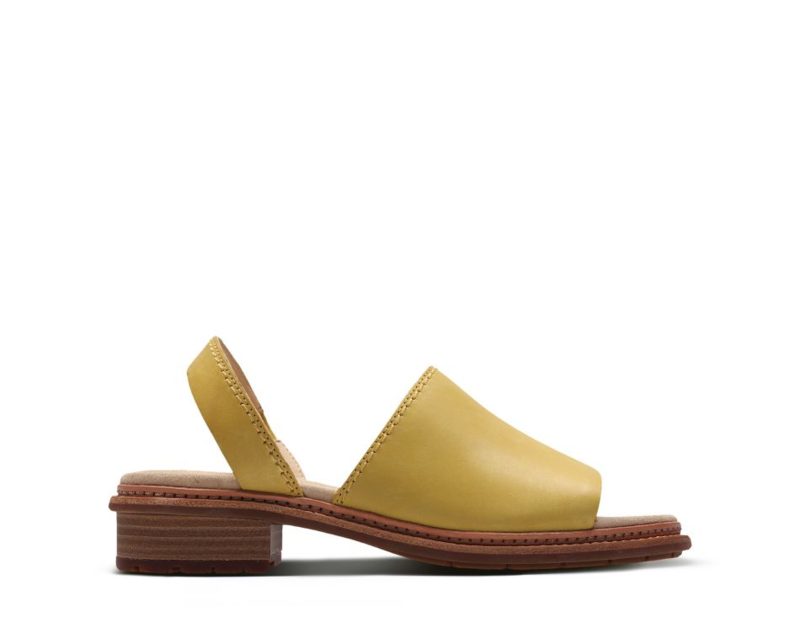 Now, I get complimented most when I’ve paired my Clarks Trace Stitch slingback sandals with wide-legged denim culottes or a ruffle skirt. And I smash meetings when I’m wearing cigarette pants finished off with suede loafers. Any fashion guide on how to dress like a Parisian will tell you that it’s all about the slight trouser turn-up, and a brogue or ballet pump. And as passé as it is, we all want to look a little more French, oui? Embracing comfort opened my eyes, and my wardrobe, to a whole new world. There’s no more carrying a tote bag with comfortable commute shoes or having to avoid cobblestone pavements. I can just be. Wearing flats is a state of mind. It means I can be spontaneous and decide last minute to [enter plans here]. And excuse the pun, but it allows me to really put my best foot forward, because whatever my day chucks my way, I know I’ll be ready. 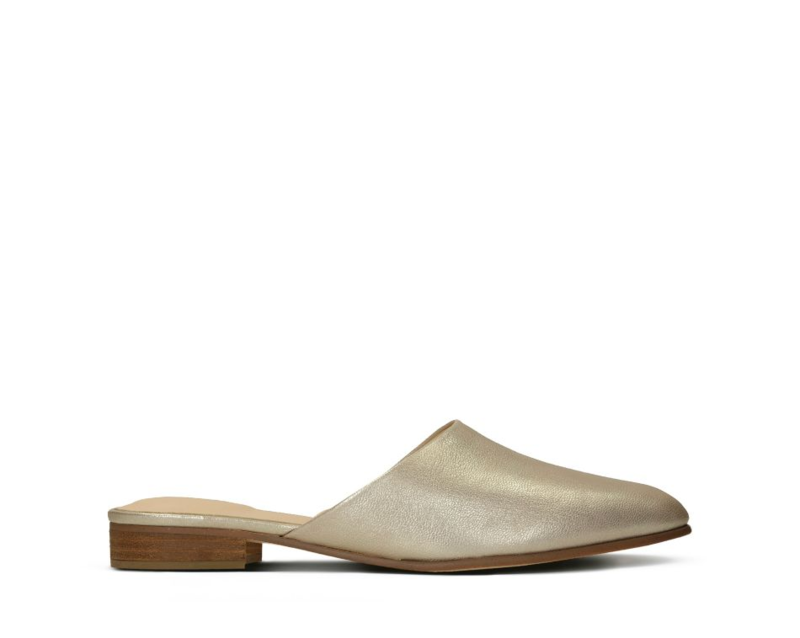 Clarks believes in having comfort in your soul, no matter what you’re doing or where you are. Like their Instagram page and enter the discount code STYLIST20 at checkout online and instore for 20% off shoes and sandals.